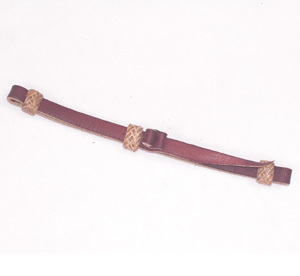 Cowhorse Equipment curb straps are cut from Hermann Oak harness leather. 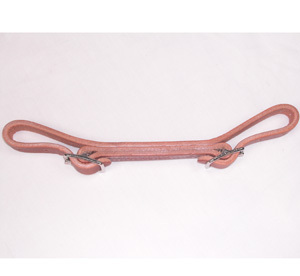 Our most popular curb strap is the LC3. 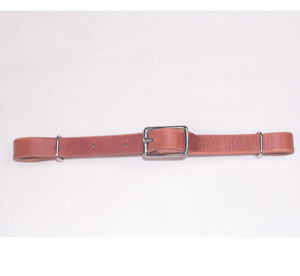 The LC3 is 5/8" wide x 11" long, three layers thick. 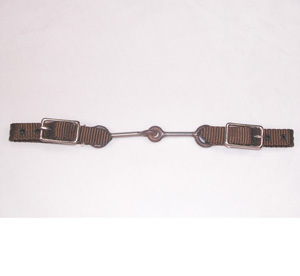 This curb strap has body. 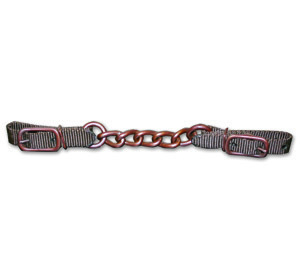 Another one of the most popular curb straps is the John Hoyt log chain. 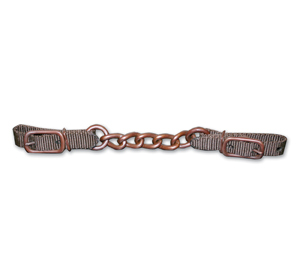 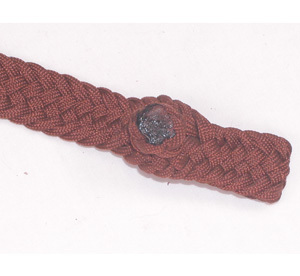 This curb chain is 5/8" wide heavy chain with nylon ends. 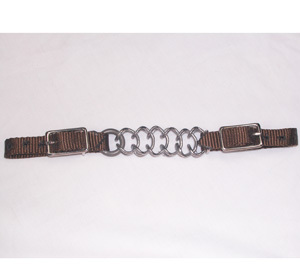 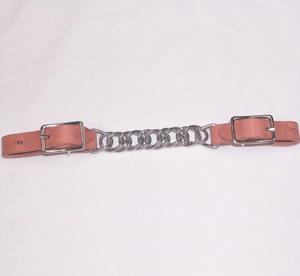 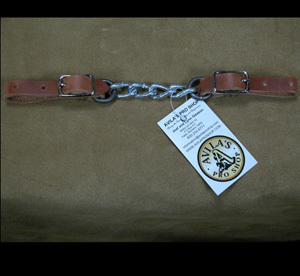 All of our curb straps and curb chains are built with our customer's desired results in mind.